Scenario: Richard breaks his leg and is admitted to the hospital. 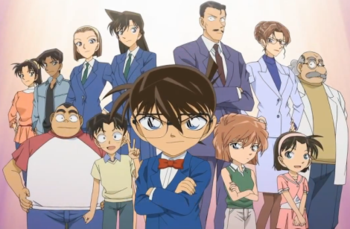 Conan and the Detective Boys visit him after school where they meet Yoshio and Richard hospital roommates. In the room's conversation, it is revealed that Yoshio was working at the bank at the time of a 100 million yen heist and the criminals is still at large. Conan confronts Yoshio and tells him he knows the bank criminals are forcing him to kill their apprehended partner and his daughter is held hostage. Conan grabs the gun which Yoshio is holding and knocks out the criminals with his soccer ball. 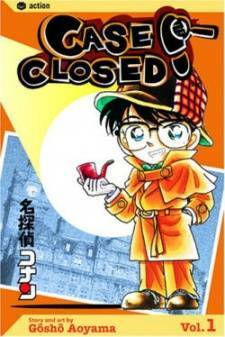 The Detective Boys rush in to save Yoshio's daughter who is held on top of a building across from the hospital.